My husband and I have been doing a lot of traveling to Texas over the last few months. We were in the Austin area a few months ago for a long weekend of rest, relaxation and celebrating our 14 year anniversary. 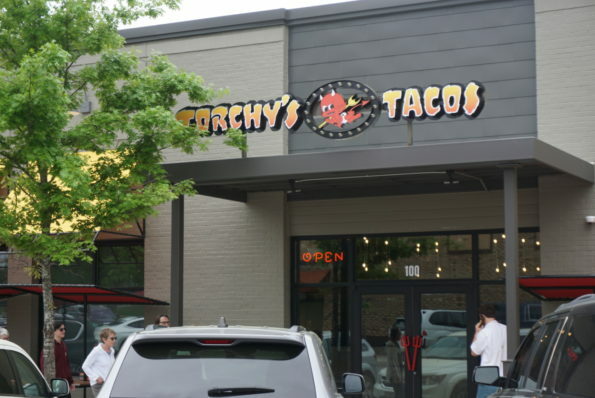 We decided to leave the resort which I will discuss further in another blog and headed over to Torchy’s Tacos for lunch. 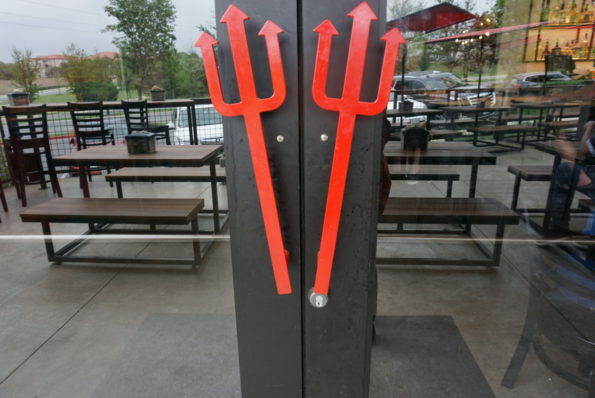 Torchy’s Tacos is located in a really cool area, Lakeway. Lots of restaurants, shops and places to dine and shop all in one location. 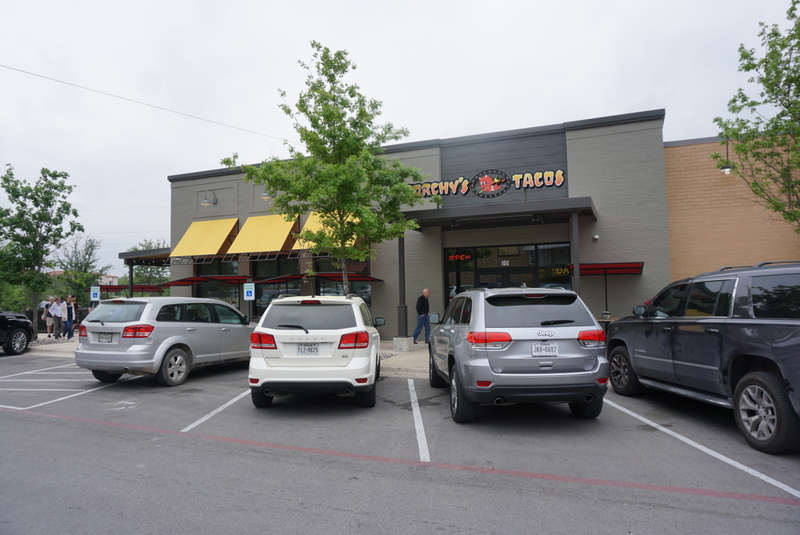 We arrived at Torchy’s Tacos around lunch time. The exterior of the restaurant had a clean look with eye catching colors. 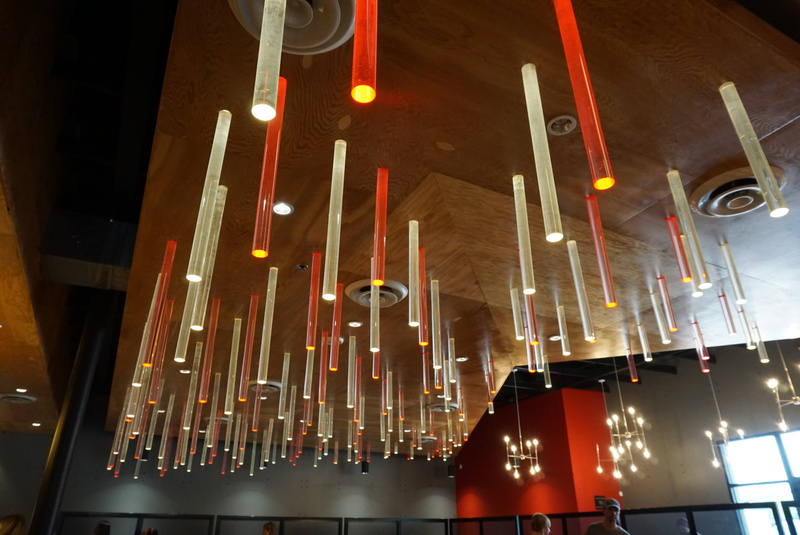 The restaurant is walk up to order style dining. We approached the counter to place our order and received a number for our table. While we were waiting for our food, I asked the bartender for a mocktail. He whipped up a quick mocktail and bought it out to the table. He was so sweet and very accommodating. The mocktail was delicious, a great fruity mix just how I like it. Torchy’s Tacos has some of the best queso around. The Hillybilly Queso was superb. Homemade chips & Green Chile Queso and Texas Chorizo. So good, creamy queso, perfect cheese mix and the chorizo added a nice layer of flavor to the already delicious queso. 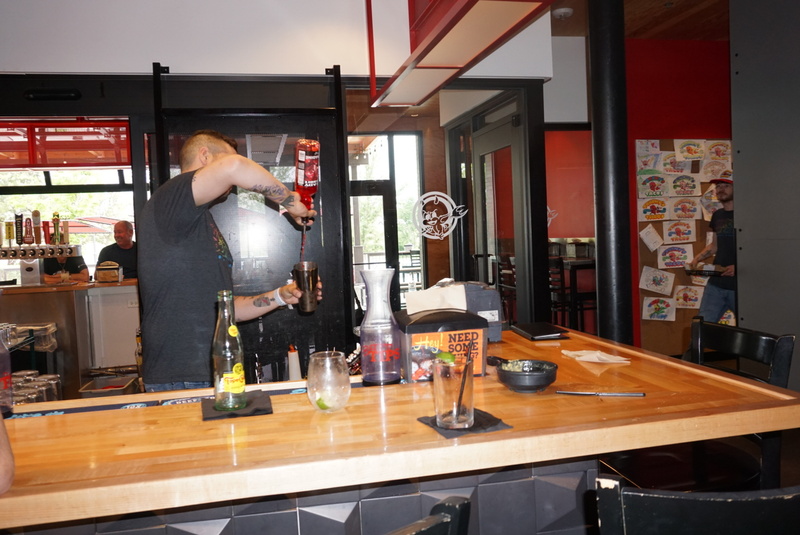 The Alabama Shake was a Cornmeal-Crusted Catfish with poblano slaw, cotija cheese, peppadew peppers, cilantro and a lime wedge topped with an avocado sauce served on a flour tortilla. A really good taco. The toppings all worked well together. A nice kick. The Baja Shrimp taco consisted of a hand-battered & fried shrimp with cooked cabbage slaw topped with pickled onions, jalapeno, cotija cheese, cilantro, with chipotle sauce and a lime wedge. Oh my! So good! The Trailer Park Taco, a hand-battered and fried chicken, green chiles, lettuce, pico de gallo, freshly grated cheddar jack cheese with poblano suace on a flour tortilla. A classic chicken taco, but the taco was incredible. The chicken was fried, golden brown and perfectly cooked. Next time I will get it trashy. 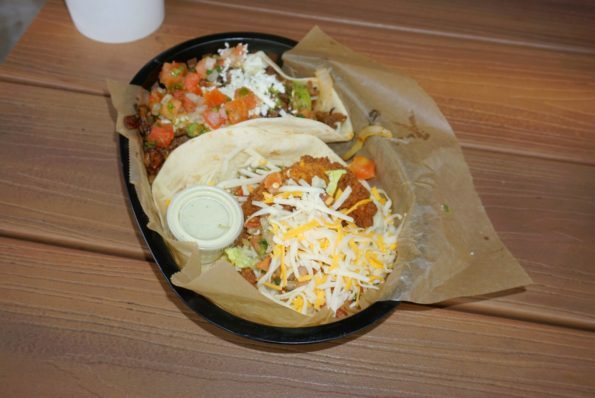 I wish I would have, trashy means that it is topped with queso cheese. The Taco of the Month at that time was the Vagabound. The Vagabound was a flour tortilla topped with grilled fajita beef with bacon & grilled onions, chimichurri sauce, feta cheese & pico de gallo. Awesome taco. 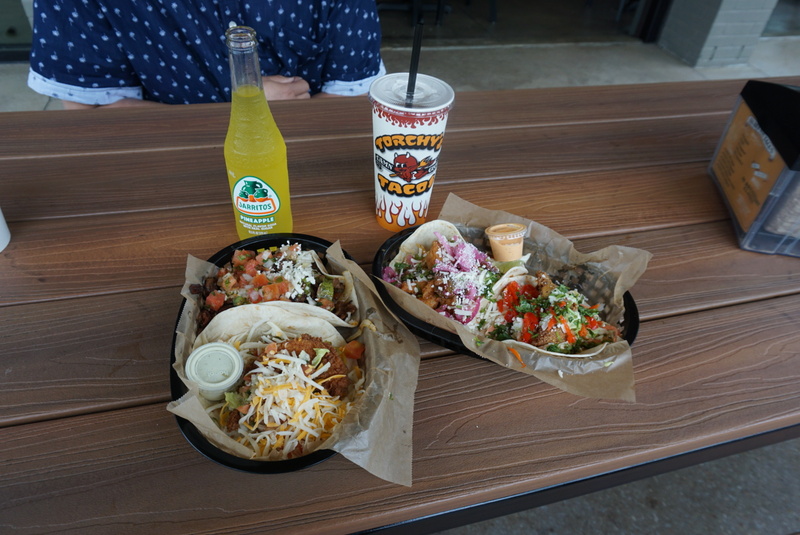 The flavor profiles of this taco was incredible. 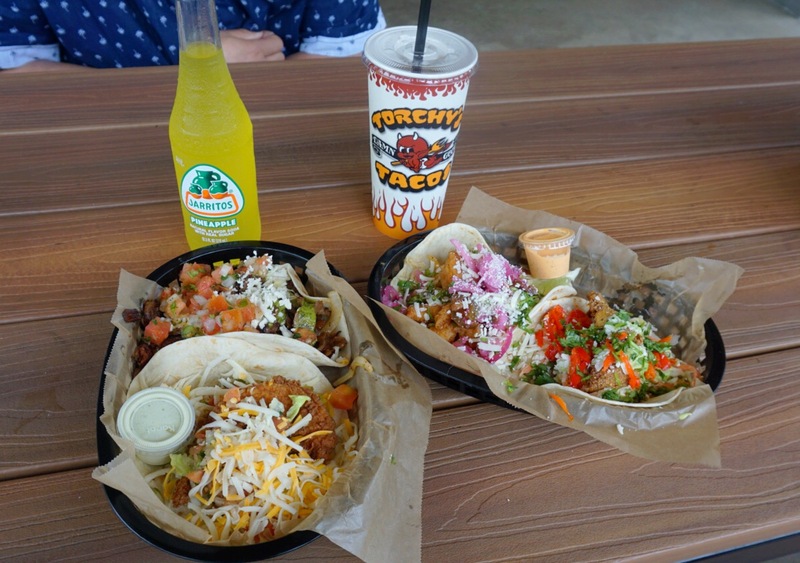 Overall our experience at Torchy’s Tacos was pretty good. 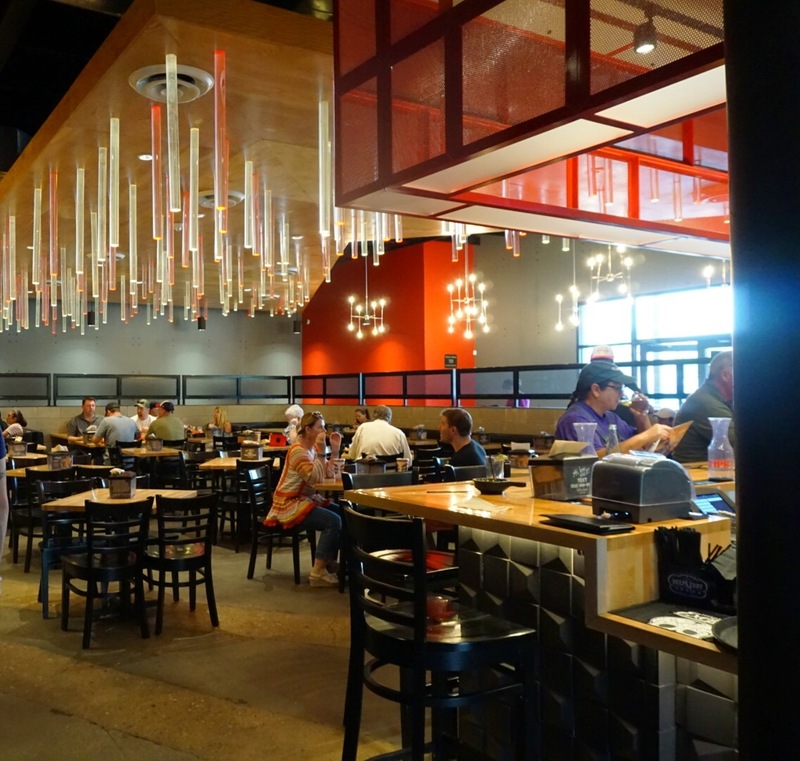 The food was spot on, no complaints at all with the food or service. 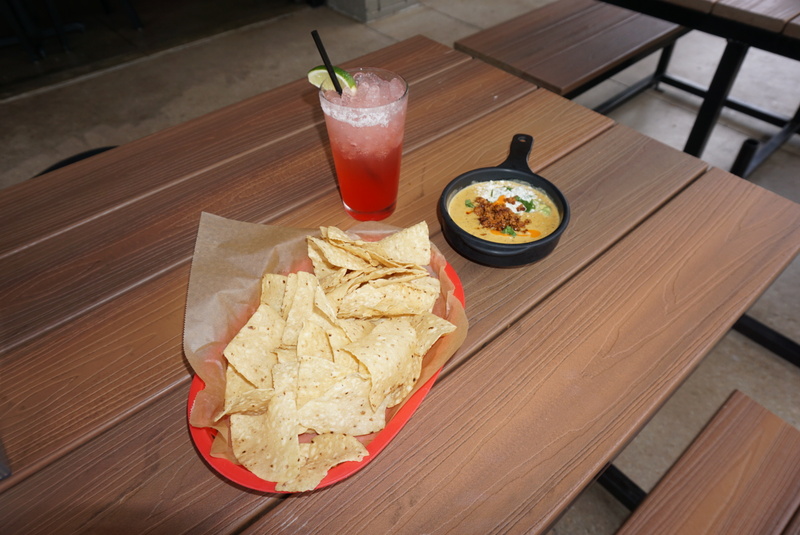 The queso is a must try! Looking for a spot for Taco Tuesday? I highly recommend you go and give them a try. Now that we are moving to Texas, we will have to find a Torchy’s Tacos in our area. 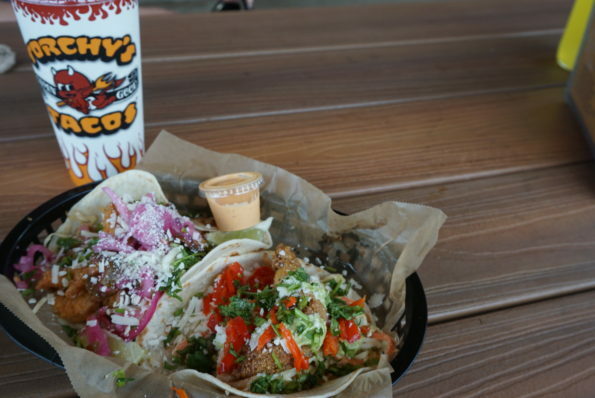 Torchy’s Tacos Lakeway is located at 1945 MEDICAL DRIVE LAKEWAY, TX 78734. The Hours of Operation are Monday – Thursday 7:00 a.m. – 10:00 p.m., Friday 7:00 a.m. – 11:00 p.m., Saturday 8:00 a.m. – 11:00 p.m. and Sunday 8:00 a.m. – 10:00 p.m.